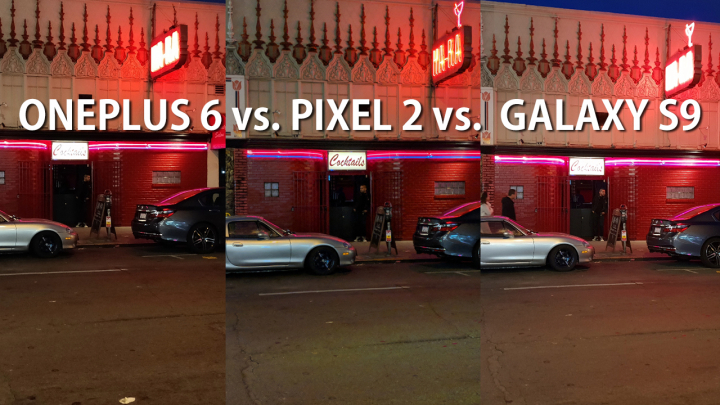 Overall, I thought all phones did fairly well and results should be similar if Google HDR+ camera was used on OnePlus 6 & Galaxy S9. You can download the original photos and compare the results yourself if pixel peeping is required. Next story BlackBerry Key2 – Worth Getting Keyboard in 2018?